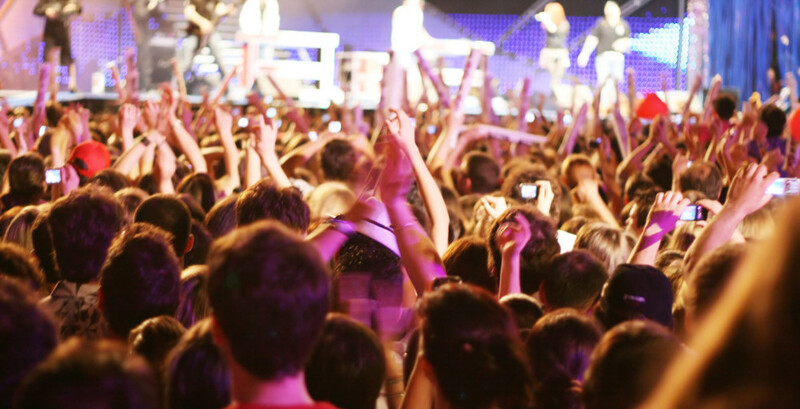 Concerts come in a wide range and variety of genres, classy styles and presentations. Regardless of the venue, the artist or timing of the concert, a limousine always puts you on top of the world when arriving to a concert. When you are attending a classy concert of opera or classical music, you will become part of an elegant class of people arriving at the venue. We understand what elegance and style is, and we will help you get there with a bright smile on your face. We will add to the elegance of your dress code and the time you have taken to prepare for the concert. Our presence in theater and Concert shows has been perfected. Our drivers are trained and have the experience to get you there on time and pick you up at the designated time. Although our service speaks for itself, we encourage you to attend the ballet, the symphony or the opera, a concert and allow us to chauffeur you around to many of the Bay Area world class boutiques. In order to experience a delightful night at the theater or concert, our Concert Limousines works around the clock to deliver our promise to you.